Serving Northeastern Wisconsin including: Green Bay, Appleton, Manitowoc, Sheboygan, and Fond du Lac areas. Dr. Carrie Moore, Dr. Monica Inniss, & Dr. Amanda Stowell are specially trained in a home visit and here to help. 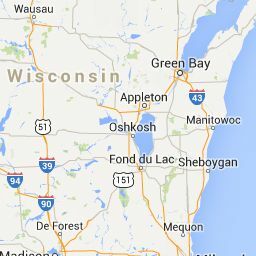 We service the Northeastern Wisconsin area including: Green Bay, Appleton, Manitowoc, Sheboygan, and Fond du Lac areas.